Original James Bond props at Delta Force Paintball! Remember the awesome opening sequence of the 1997 James Bond movie ‘Tomorrow Never Dies’ starring Pierce Brosnan – the one where Bond is rampaging around an Eastern European arms bazaar, blowing-up everything in sight? Yeah, it was a while ago – but we’ve all got the DVD collection right! 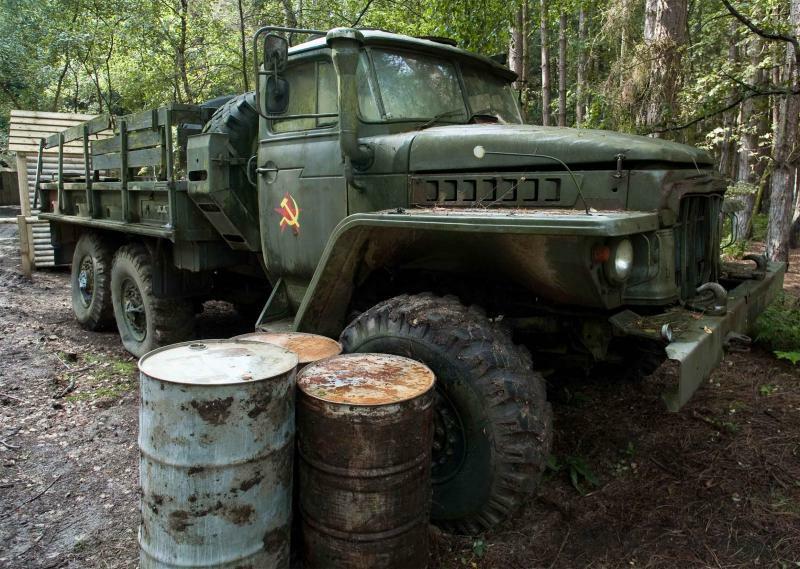 Delta Force Paintball has purchased several of the original props from that sequence – including 3 Soviet era military trucks and – the centre-piece of that set, the Chinese Long March Scud Rocket on it’s fiendish-looking motorized launch platform. These historic props are available to let for film/product launch purposes, but in the meantime players at Delta Force Paintball are free to rampage all over them while having a great time paintballing. When we say Delta Force Paintball has movie-set quality game zones – we’re not kidding :-). 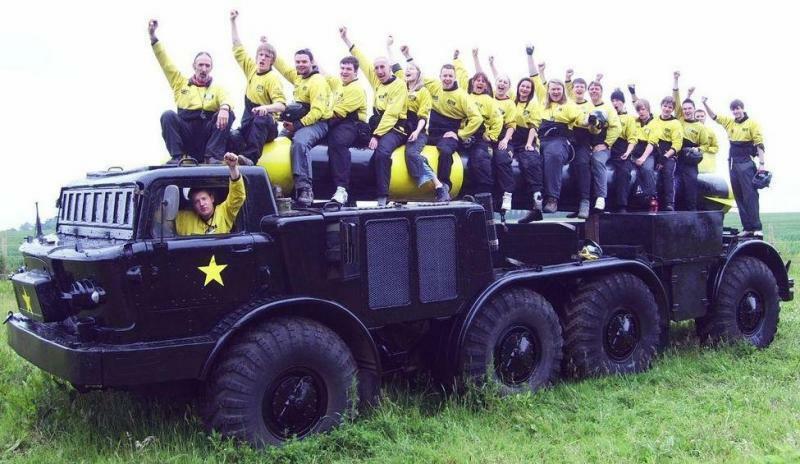 If you’re looking for a fun day out with a bit of celebrity spotting thrown in, contact a friendly event coordinator on 0203 869 9301 24 hours 7 days a week and we’ll help you book your own paintballing adventure!